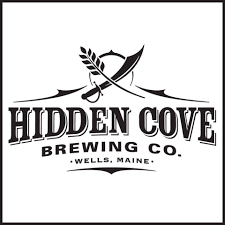 Home » visit breweries » Hidden Cove Brewing Co.
Hidden Cove Brewery is a family owned brewery with a passion for crafting unique hoppy beers and one of a kind barrel aged beers. We began with a home brewer and a garage and have transitioned into a state of the art brewery with a large climate controlled barrel aging room. Our new brewer is an industry veteran with a passion for pushing the envelope. Our tasting room is designed for a unique experience for the novice beer lover to the Craft Beer aficionado. We feature 12 beers on tap in our tasting room and are open daily.